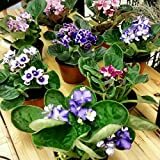 African violets – How to grow African violets? 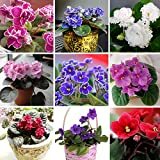 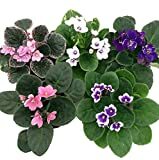 Is it better to grow African violets indoors or as outdoors? African violets are tropical plant need more than 15C (59F), with well-drained soil and moist soil with high humidity always keep it wet, average amount of water and full shade, if you live in the zone that can be grow African violets possible but it’s very easy to grow this plant as indoor.